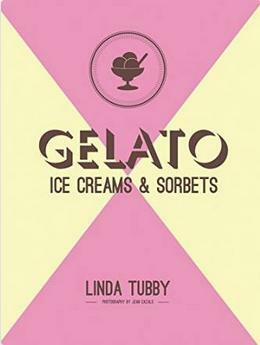 A book all about gelato, ice cream and sorbets, what could be bad about that? Well, nothing. This book is great. I especially enjoyed the brief history of Italian ices. 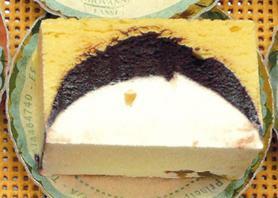 The recipes are clear and simple to follow, too, and the images are lovely. The author makes it seem so simple, and she even gives instructions for making the recipes with and without using an ice cream making machine. 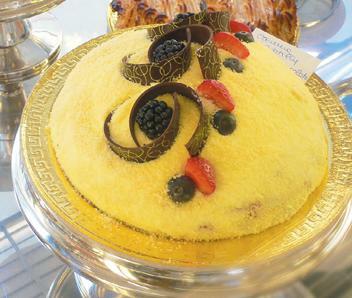 A extra bonus are some recipes for cakes and cookies that go well with gelato. In the print book, which is about 75 pages long, there's an index for easy reference. 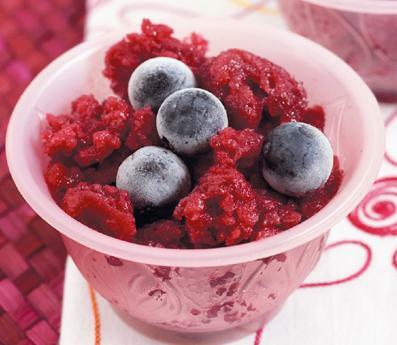 Italy has a long history of ice treats, going back to Ancient Roman times, including snowcones and iced wine, and ices like today's sorbets and granita desserts. Today's standards are all here, along with newer flavors like a Limoncello gelato, and granita with almost and cardamom, and a sorbet made with Vernaccia di San Gimignano wine. I've made some of the Frullato recipes and loved them. I suspect this is the sort of book that would make a great Italophile gift this summer! 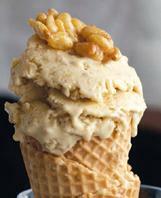 Gelato, sorbets and ice creams is jam packed full of your classic Italian ice cream recipes. These heart melting favorites will leave you feeling refreshed all year round, as ice cream is not just for the summer. You will not believe how it all began with Italian ices as this unique recipe books takes you through the historical values of ice cream. But this book takes no prisoners with its strict rules when freezing your scrumptious deserts, ensuring you have the easiest of times in the kitchen. After all, simpler is better when it comes to food preparation. Brace yourself to be hooked by the range of choice with Iced drinks, sorbets, gelati and mascarpone to tickle your taste buds. 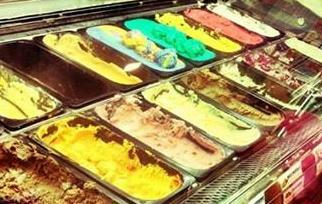 No one could ever dream there was so much choice with ice cream treats. And if that has not filled you to burst, there is a delicious selection of tasty extras and toppings to really make the dish feel complete. Say arrivederci to your old ice cream maker and ciao to easy ice cream making, just about anyone can make these tasty favorites. Whether it’s fun in the sun, or a night in by the fire, these glorious creations are perfect for any occasion.